Some 9.7-inch iPad Pro units are showing "Error 56" when updated to iOS 9.3.2, rendering the device unusable. Apple will need to issue an update. 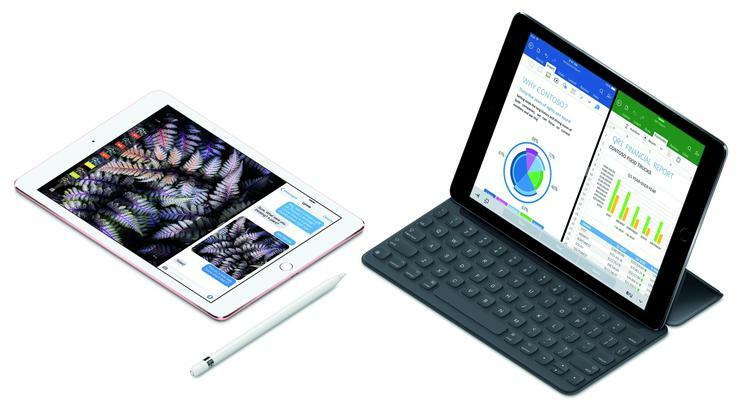 If you have a brand-new 9.7-inch iPad Pro and you haven’t yet installed the iOS 9.3.2 update, you might want to hold off another day or two. Some users are seeing an “Error 56” message when upgrading, and finding their devices bricked. The error instructs affected users to connect to iTunes, but doing so and attempting to restore or update the iPad doesn’t work. We’re looking into a small number of reports that some iPad units are receiving an error when updating the software. Those unable to restore their device through iTunes should contact Apple support. We were able to update our own 9.7-inch iPad Pro with no issues, for what it’s worth. If you were affected by this bug, let us know in the comments.